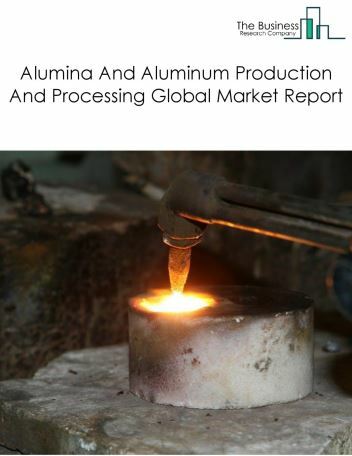 Major players in the global nonferrous metal production and processing market include Aluminum Corp. of China Ltd, Vale S.A., Rio Tinto plc, Anglo American plc, BHP Billiton plc. 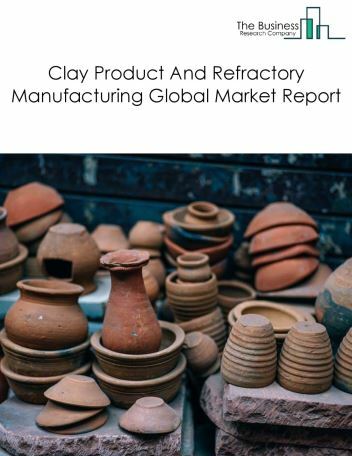 The nonferrous metal production and processing market size is expected to reach a higher value by 2022, significantly growing at a steady CAGR during the forecast period. 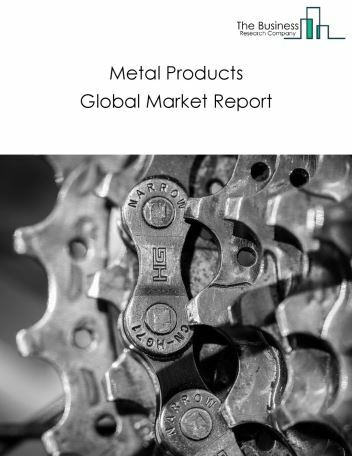 The growth in the nonferrous metal production and processing market is due to increase in new vehicle sales in rapidly developing countries such as china and India owing to rise in disposable income, growing population. 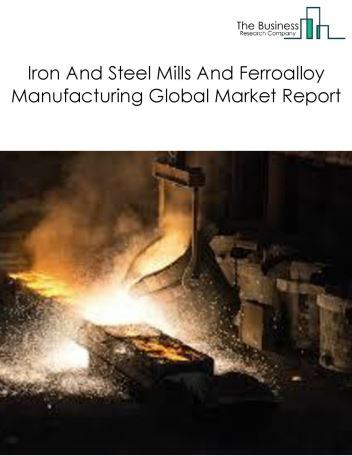 However, the market for nonferrous metal production and processing is expected to face certain restraints from several factors such as interest rate increases and depletion of natural resources. 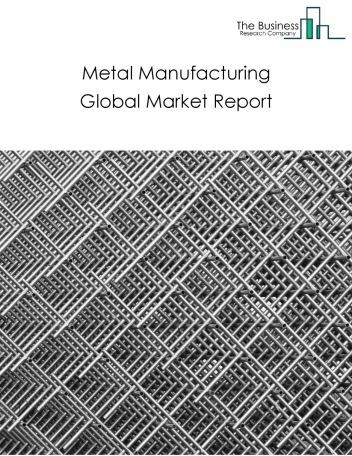 The global nonferrous metal production and processing market is further segmented based on type and geography. By Type - The nonferrous metal production and processing market is segmented nonferrous metal (except aluminum) smelting and refining, copper rolling, drawing, extruding, and alloying, nonferrous metal (except copper and aluminum) rolling, drawing, and extruding, secondary smelting, refining, and alloying of nonferrous metal (except copper and aluminum). 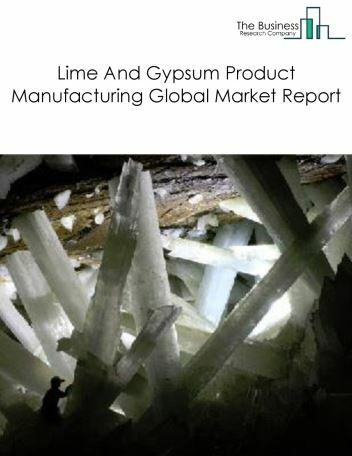 By Geography - The global nonferrous metal production and processing is segmented into North America, South America, Asia-Pacific, Eastern Europe, Western Europe, Middle East and Africa. 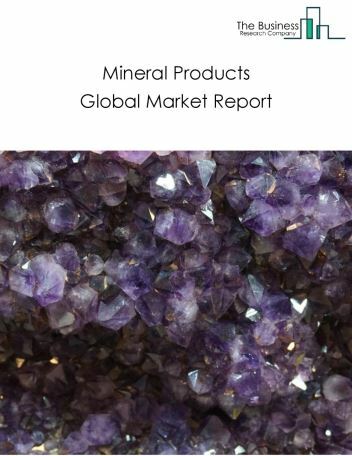 Among these regions, the Asia-Pacific nonferrous metal production and processing market accounts the largest share in the global nonferrous metal production and processing market. Global metals companies are adopting and implementing the IoT technology to improve their efficiencies and drive productivity. IoT connects people, machines, and services enabling the flow of information and real-time decision, as the major trends witnessed in the global nonferrous metal production and processing market. 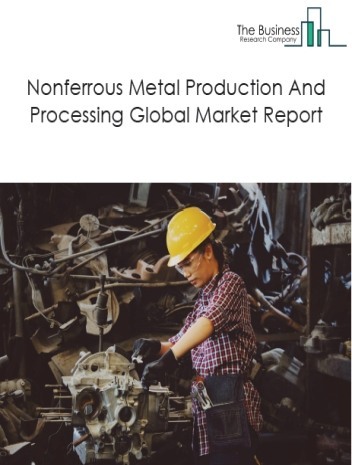 Potential Opportunities in the Nonferrous Metal Production And Processing Market With increase in positive economic outlook, improved earning capacity, emerging markets growth, the scope and potential for the global nonferrous metal production and processing market is expected to significantly rise in the forecast period.